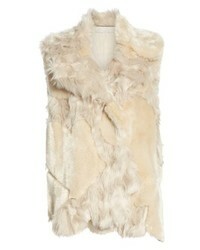 Stella McCartney Faux Fur Vest $1,925 Free US shipping AND returns! 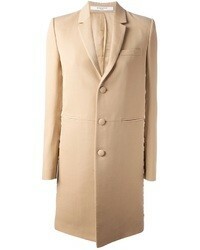 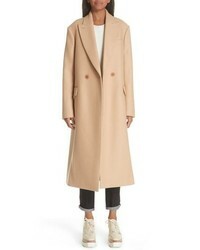 Stella McCartney Gabardine Trench Coat $2,080 Free US shipping AND returns! 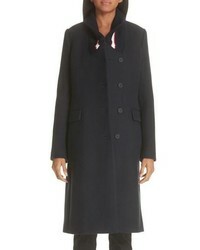 Stella McCartney Knit Collar Wool Coat $1,730 Free US shipping AND returns! 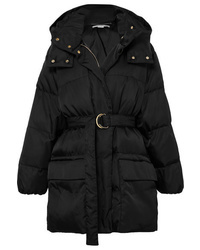 Stella McCartney Quilted Shell Jacket $2,150 Free US shipping AND returns! 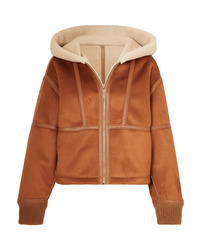 Stella McCartney Hooded Faux Leather Trimmed Faux Shearling And Suede Jacket $1,875 Free US shipping AND returns! 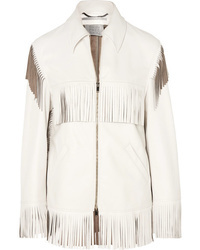 Stella McCartney Fringed Faux Leather Jacket $1,875 Free US shipping AND returns! 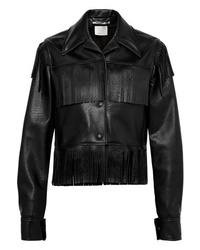 Stella McCartney Fringed Faux Textured Leather Jacket $1,595 Free US shipping AND returns! 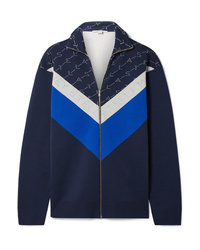 Stella McCartney Intarsia Stretch Knit Track Jacket $1,375 Free US shipping AND returns! 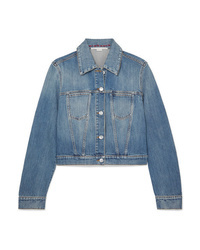 Stella McCartney Cropped Denim Jacket $650 Free US shipping AND returns! 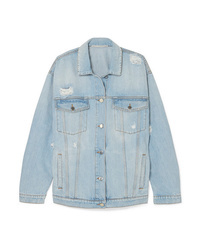 Stella McCartney Oversized Distressed Denim Jacket $657 $1,095 Free US shipping AND returns! 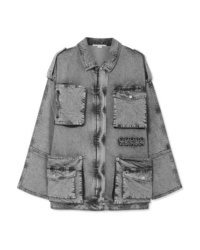 Stella McCartney Oversized Acid Wash Denim Jacket $598 $1,495 Free US shipping AND returns!